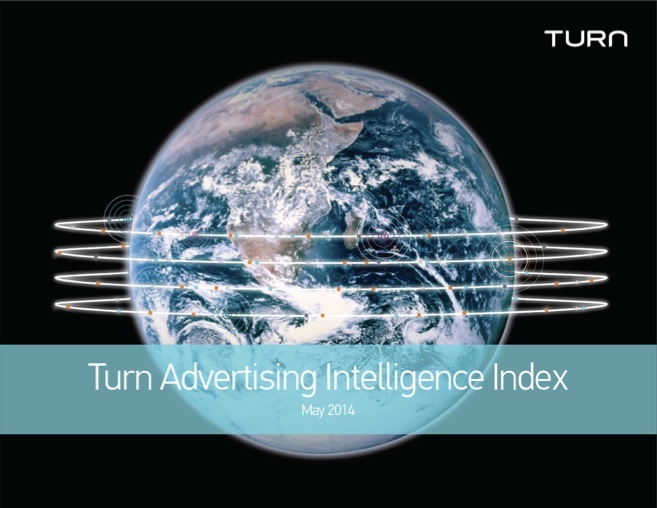 Our data and insight reports are a regular investigation into the world of digital advertising. As brands and agencies work with technology providers to drive cross-channel marketing initiatives, global digital advertising spend continues to grow and is projected to reach 25% of all ad spending this year. Turn's mission is to keep you up to date on everything that is driving this increase. This report highlights insights we've gained from the most recent period – insights driving smarter marketing decisions for brands around the world.